We at Texas Made Air Conditioning and Heating want to hear your opinions about the products and service we offer in Tolar, TX and surrounding areas. The heart of our company lies in the experiences we make with you, so we commit in giving you only quality outputs. Please take time to visit our page and leave a company review to help us improve our products and services to a whole new level. We appreciate your concern in helping us become the better version of our company. Appreciated thoroughness, advise, very pleasant, kind and understanding. Quick response, got my air conditioning back up and running quickly. Zak was here when he said he would be and got me up and going real quick!!! You need to give him a raise Ronnie. Justin was nothing short of professional when he came to check our unit. He gave his honest opinion and even took a video to show the leaks he found in the attic unit as an extension of that honesty. Our dogs got out of the yard and he even called to tell me he found them and waited until I got there to make sure they were safe. 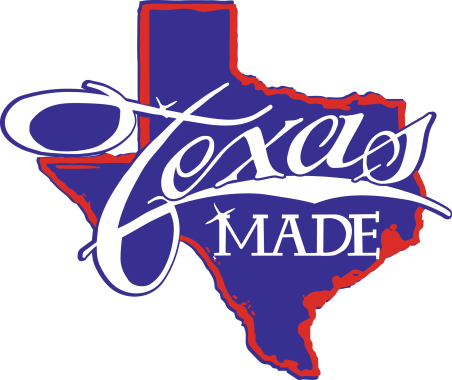 Would highly recommend Texas Made! 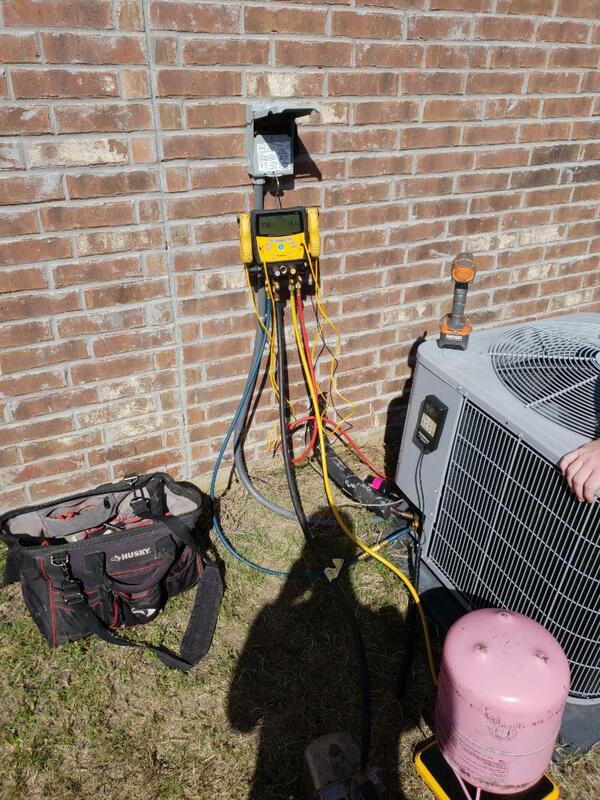 Installing 3.5 ton carrier heat pump system for a family in Tolar, TX. 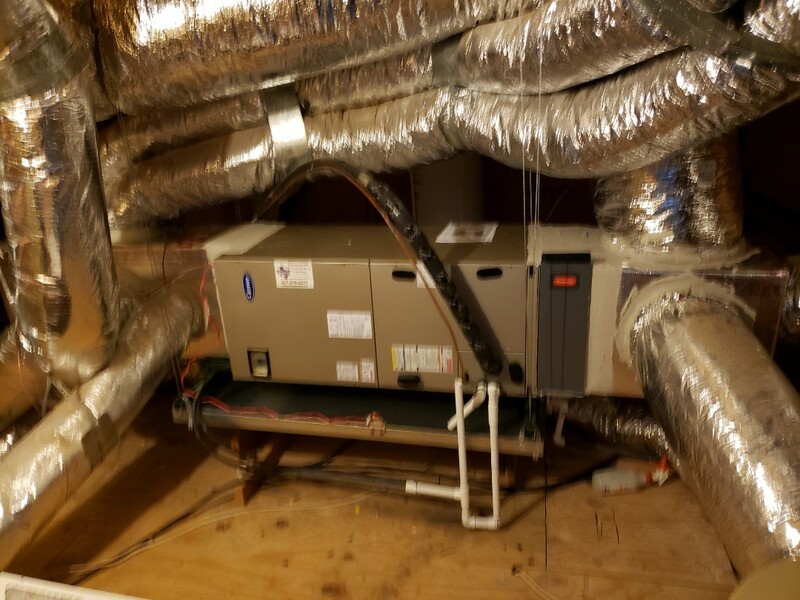 Performing maintenance on a Trane gas furnace for a family in Tolar, Texas. 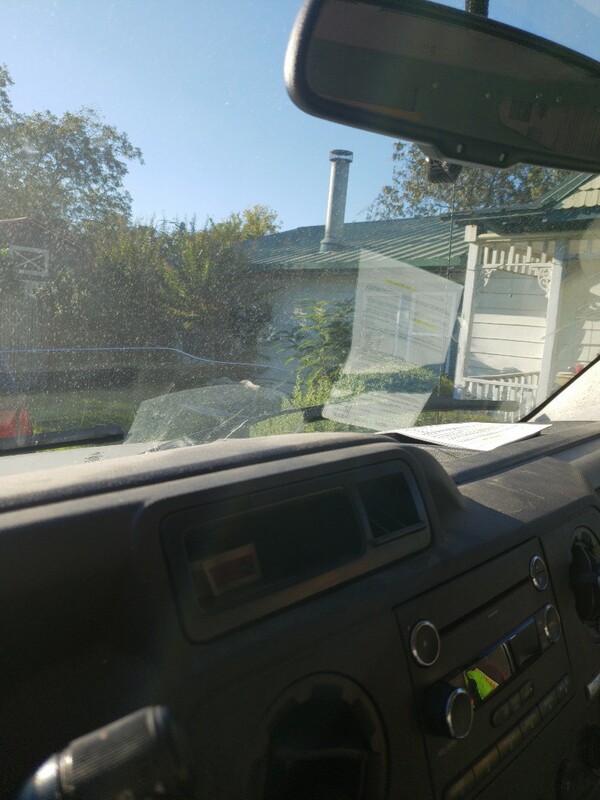 Performing a winter tune up for a family in Tolar, TX. Gas furnace not Heating , not coming on.